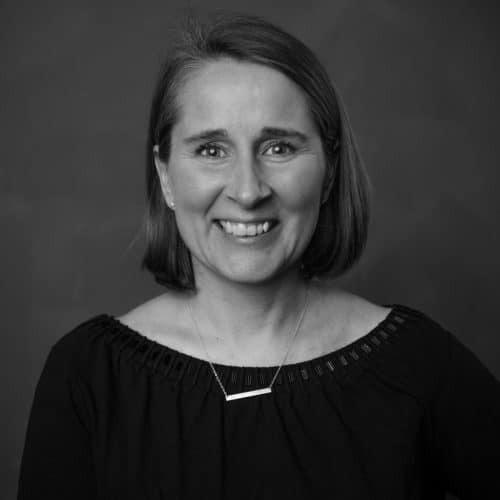 Clare is the director of Aftenskolen Agder and has many years of experience from the University of Agder and the Confederation of Norwegian Enterprise. Clare is passionate about education, internationalization and entrepreneurship. The first TED talk she saw was Ken Robinson’s “Do schools kill creativity?” in 2006. Since then, she has been hooked.